About to find out what there customer service is like,while i have bought there products in reels and lines where here it's a additional spool. 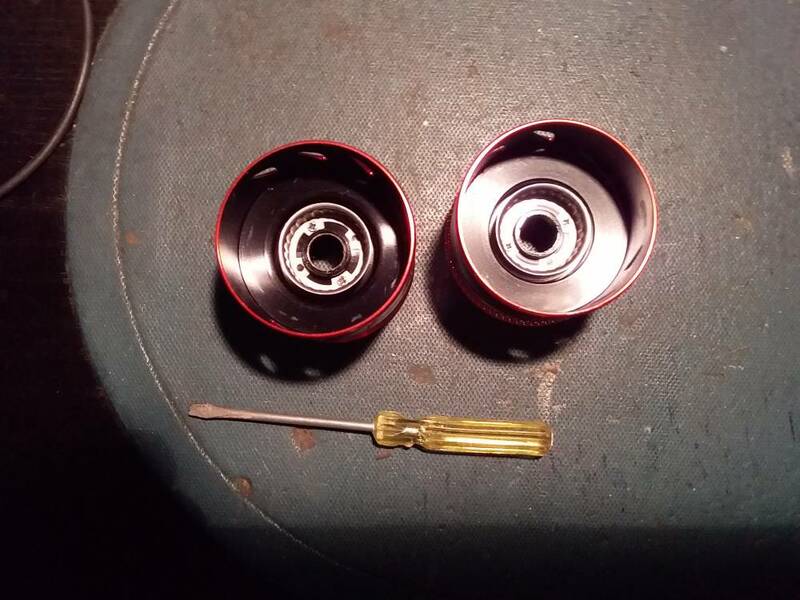 Here is the conversation today after receiving a spare spool in the mail today..
Kasking: ...... I'm very sorry that you have the problem. Don't worry. We'll try our best to take care of you. Most of our products have one year or longer warranty. It would be greatly appreciated if you can provide a video . We sent you an email,you can reply us with video to show the problem.We will partner with our technical support department and provide you with an immediate solution. Please don’t worry. We are committed to make sure your issue is resolved. 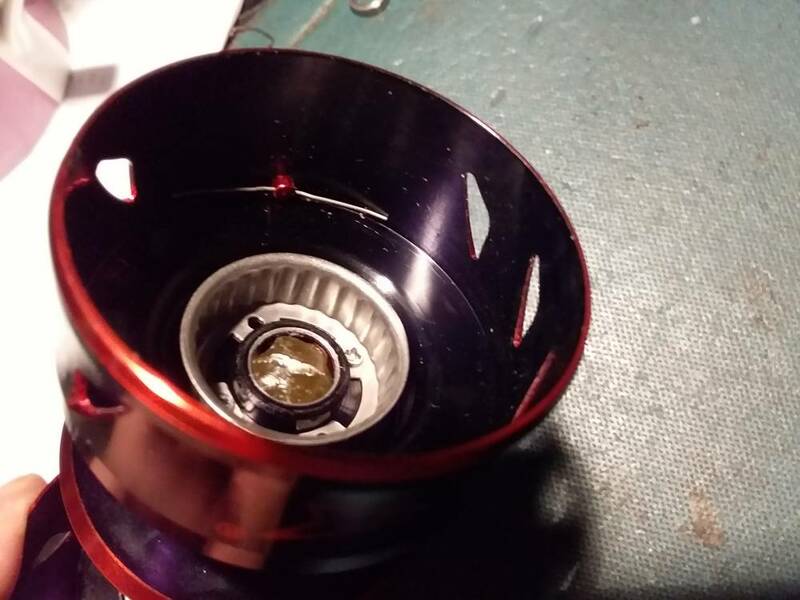 Now what i expected to hear was - sorry about the product being defective,we will be sending you a replacement spool.Sorry for the inconvenience . 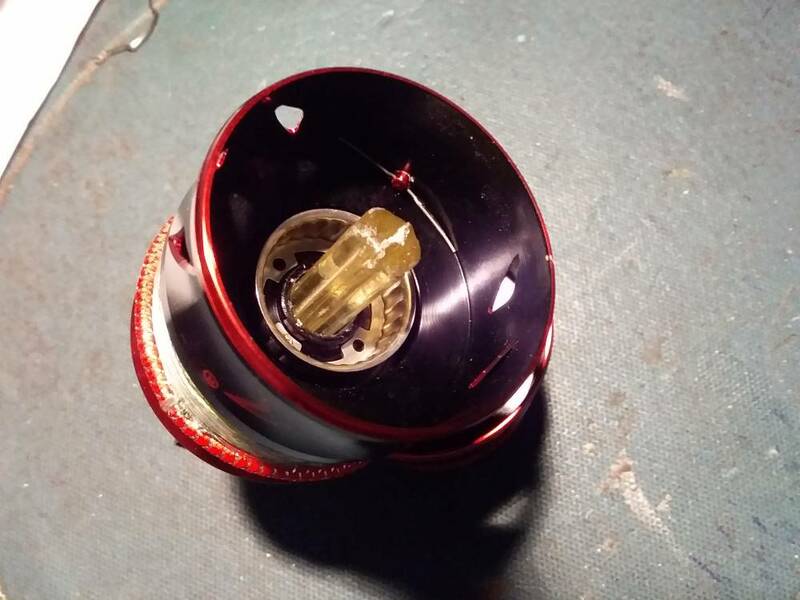 KK...Replacement spool sent today,i think i can fix the faulty spool myself.